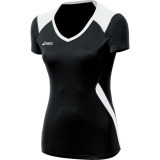 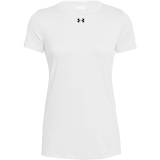 Perform striking moves and athletic actions across the court with the Under Armour Women's Locker Tee 2.0 Short Sleeve Jersey! 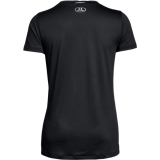 Engineered to raise the level of play, this jersey is made of Heatgear fabric that offers an ultra-soft and smooth texture. 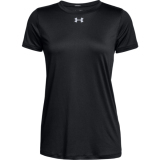 The 4-way stretch fabric construction provides better elasticity, comfort and freer movement on the body for that superior performance. The Anti-odor Technology provides needed breathability, microbe prevention and ultramodern feels. 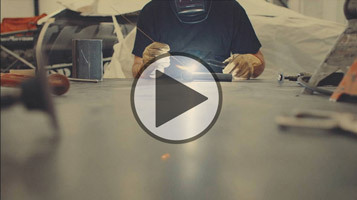 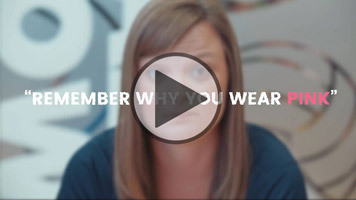 Matching this feature is the Moisture Transport System that wicks away sweat from the body. 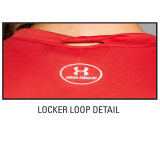 Each jersey comes with a locker loop, making it easier to store and hang before and after the game. 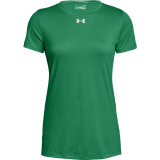 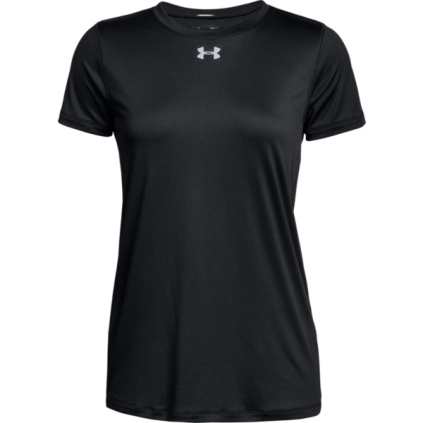 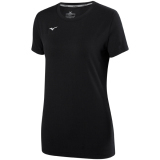 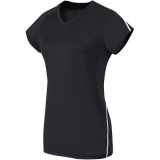 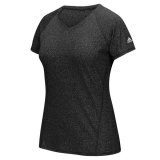 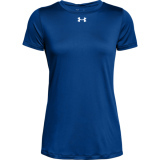 Whether you are warming up, hitting the gym or getting ready for the big game, maintain that unrivaled passion with the Under Armour Women's Locker Tee 2.0 Short Sleeve Jersey!